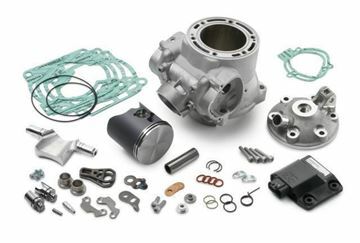 SXS12300100//250 EXC 07-16//All the parts required for converting your 250 EXC to a 300 EXC for the E3 class. More information on the carburetor jetting can be obtained from your authorized dealer. 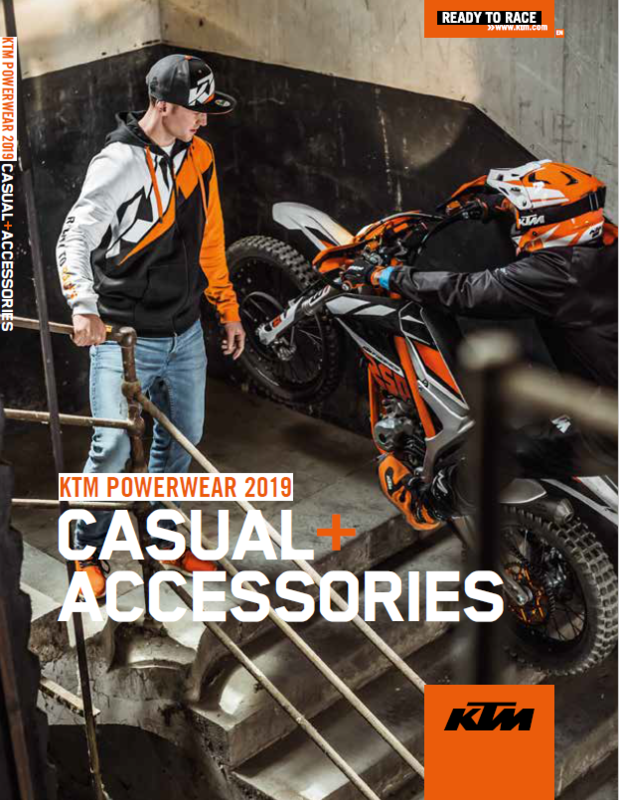 SXS14300000//250 SX 14-16//All the parts required for converting your 250 SX to a 300 SX for the MX3 class. More information on the carburetor jetting can be obtained from your authorized dealer. 59430138000Cylinder and piston rep. kit fits for 450 EXC '03-'07. Included for the cylinder and the piston kit. 78030038300Cylinder and piston kit for 450 EXC '08-'11. Included are the cylinder and the piston kit. 78630038300Cylinder and piston rep. kit fits for 530 EXC '08-'11. Included are the cylinder and the piston kit. 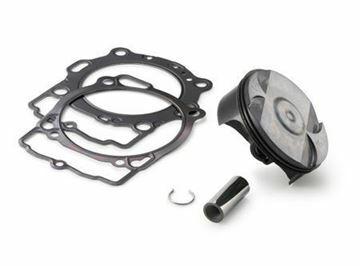 6103000000000Cylinder and piston rep. kit fits for 990 ADV/S '06-'07, 990 SM/-T '10-'12, 990 S DUKE '07-'10 and 990 S DUKE R '12. Included for the cylinder and the piston kit. 90130038000Cylinder-piston kit fits for 125 Duke models '11-'12. Included are the cylinder and the piston kit. 59030038000Cylinder-piston kit fits 525 XC ATV '08-'12. Included are the cylinder and the piston kit. 75030038200Cylinder and piston rep. kits for 690 LC4 '07-'11. Included for the cylinder and the piston kit. 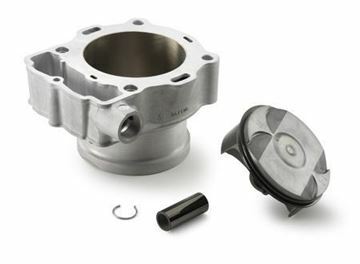 6103010000000Cylinder and piston rep. kit fits for 990 ADV/S '06-'07, 990 SM/-T '10-'12, 990 S DUKE '07-'10 and 990 S DUKE R '12. Included for the cylinder and the piston kit.